Preparations for the withdrawal from Afghanistan have resulted in a strategic reshaping among all of the latter’s neighbors, and have also revived debates about potential regional partners for the United States. Among the latter, Russia obviously plays a specific role in the Central Asian region. For some years now, Moscow has been trying to restructure its tools of influence in the region in order to improve its effectiveness, and hopes also to become more influential in South Asia. 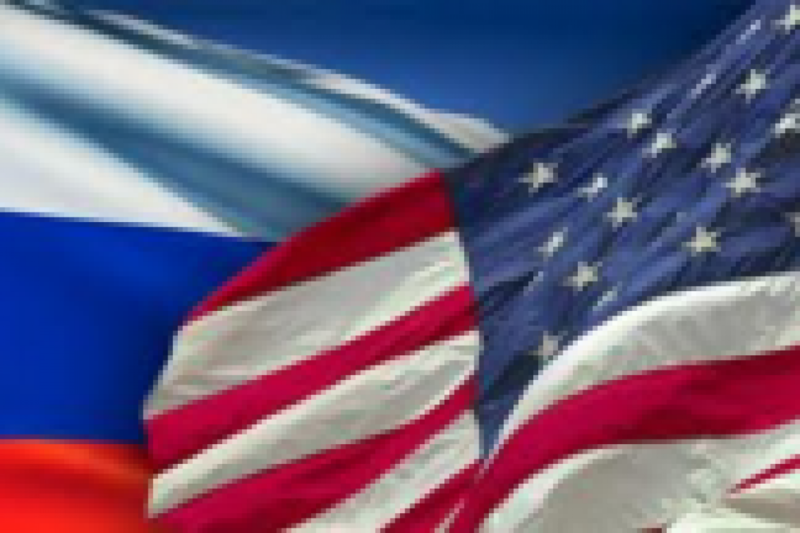 This Russian strategy raises questions for the United States concerning its own strategy for the region and the opening up of niches of possible cooperation between both countries.